Catalysts are essential to the manufacture of many products ranging from fuels and chemicals, to plastics and pharmaceuticals. Catalysts are required to facilitate the chemical reactions needed to create the desired products. Continuous advances are being made in catalysis and how catalysts work to best optimize these transformations. STEM and TEM are related techniques that can provide ultrahigh resolution images of features, layers and particles. STEM-EDS (Energy Dispersive X-ray Spectroscopy) is also capable of performing elemental analysis on the scale of a few nm, which is ideal for determining the elemental constituents of individual metal catalyst particles. In both STEM and TEM an electron beam is incident on an ultrathin sample and the transmitted electrons are detected. Many signals can be detected by the technique including: unscattered electrons, diffracted electrons, incoherently scattered electrons, x-rays and finally electron energy loss. All of these signals can provide valuable information including elemental identification/distribution; phase identification and feature size. These techniques can have an image resolution of <0.2 nm. EAG has extensive preparation capabilities including low energy FIB methods and mechanical methods enabling the investigation of materials that are otherwise hard to prepare. 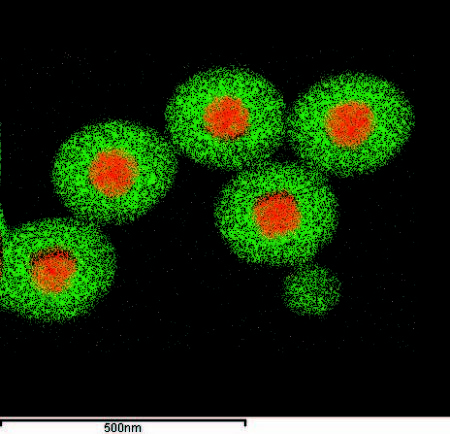 Figure 1 shows CdSe/ZnS core/shell nanoparticles with a diameter of 7 nm. 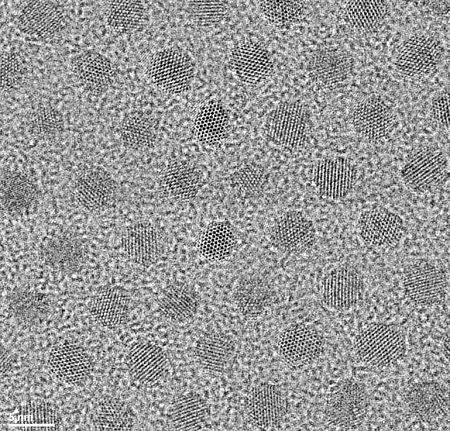 Figure 2 shows an EDS map of silicon covered gold nanoparticles. X-ray Photoelectron Spectroscopy (XPS) also known as Electron Spectroscopy for Chemical Analysis (ESCA) can provide quantitative chemical analysis of the top ~10nm of a surface. XPS can easily characterize insulating and conductive samples from areas >50µm. XPS is capable of providing “chemical state” information on a sample. 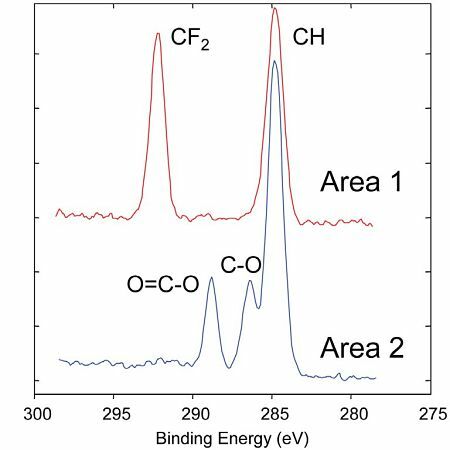 Figure 3 shows the chemical state identification of carbon in two locations on a fluorine-containing material. In one area, only carbon-oxygen functionality is observed; in the second area carbon-fluorine chemistry is detected. 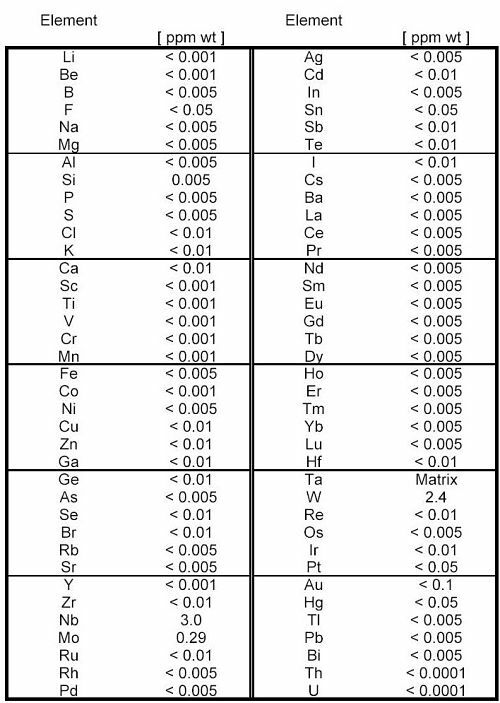 Chemical State information can be obtained for almost all elements, including whether they are present as a metal or metal oxide. XPS is a valuable tool for the investigation of catalyst aging, recovery and poisoning because it is capable of quantification, chemical state identification and analysis of insulators. X-ray Diffraction (XRD) utilizes an x-ray beam to provide a wide range of crystallographic information. Data regarding crystallinity, phase, crystallite size, strain and phase quantification are routinely obtained by XRD. XRD is a widely used characterization technique for catalysts, to study changes in crystallite size, strain and phase after aging of active catalyst material. 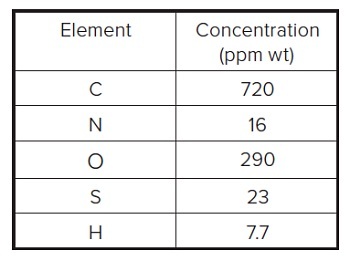 Figure 4(a) shows how the different components of XRD data can be used to measure various properties of the sample. 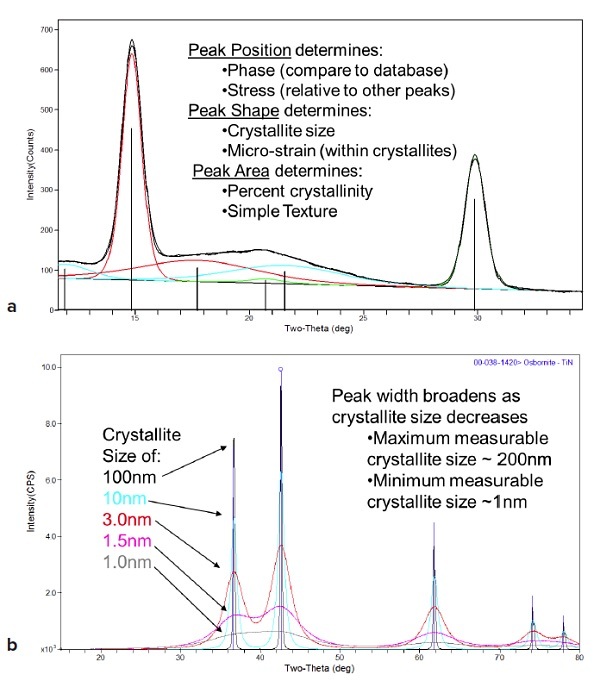 Figure 4(b) shows the sensitivity of XRD to determine changes in crystallite size. Wavelength Dispersive X-ray Fluorescence (WD-XRF) provides quantitative measurements of the elements present in a sample, with excellent accuracy. WD-XRF is a high resolution XRF technique that provides excellent detection limits and does not suffer from the same potential interferences found in the more common Energy Dispersive technique (ED-XRF). The detection limit for many elements by WD-XRF can be up to 100x better than ED-XRF (down to the 10ppm range). 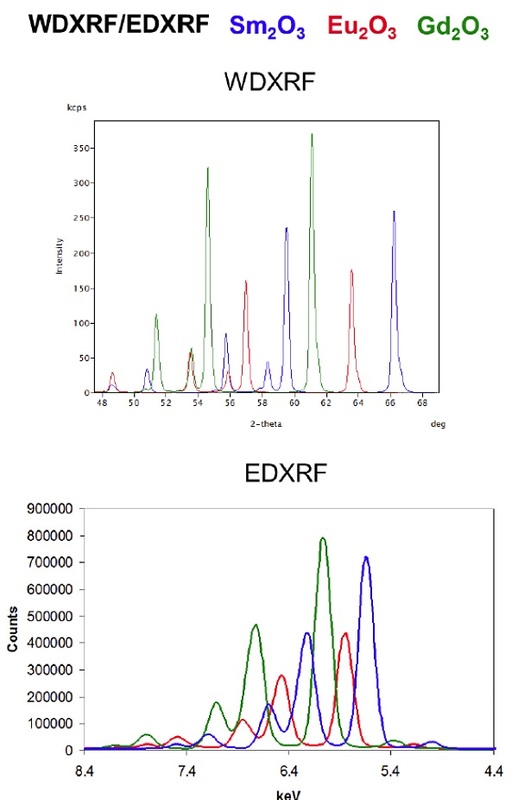 Figure 5 shows calculated spectra from a multi component oxide, demonstrating the excellent spectral resolution of the WD-XRF. Figure 5 Calculated spectra from WD-XRF and standard ED-XRF. The spectral resolution of WD-XRF greatly improves sensitivity and element identification capability. Glow Discharge Mass Spectrometry (GDMS) provides elemental information on bulk materials and powders, including non-conductive materials, with minimum sample preparation, over a broad concentration range, from 100% down to trace levels. The limit of detection for many elements can be 5ppb or less. This technique is a great complement to the more common ICP techniques, but with better detection limits and no solution sample preparation artifacts that may occur due to the dissolution process necessary in ICP. In conjunction with GDMS we also provide IGA (Instrumental Gas Analysis) for the quantification of carbon, hydrogen nitrogen, oxygen and sulfur. Using an experienced independent analytical lab to characterize your materials can speed your development cycle and reduce the time to market for commercial products. Detailed characterization of catalysts through the use of various techniques is an important step in R&D. EAG Laboratories is a global scientific services company founded on a deep tradition of excellence and passionate customer service to high-growth, high-tech industries. EAG Laboratories has a 35 year history of supporting materials development for technology and industrial companies. EAG Laboratories also helps with product development, by analyzing samples using a wide range of analytical techniques. Many of our staff have advanced degrees in subjects including materials science, geology, physics, chemistry, and biology, providing our customers with a wide range of expertise to draw on. In addition to our expert staff, we have over $75M invested in capital equipment and tools used for analysis. ISO Certification (9001 and 17025), and secure intellectual property protection and excellent turnaround times provide exceptional value to our customers. EAG Laboratories offers a wide range of techniques that are of interest to the catalysis and nanoparticle R&D community. In addition to the analysis techniques discussed in this paper, we also provide ICP-MS, ICP-OES, DSC, TGA, TGA-MS and many other measurements to help our clients meet their goals.